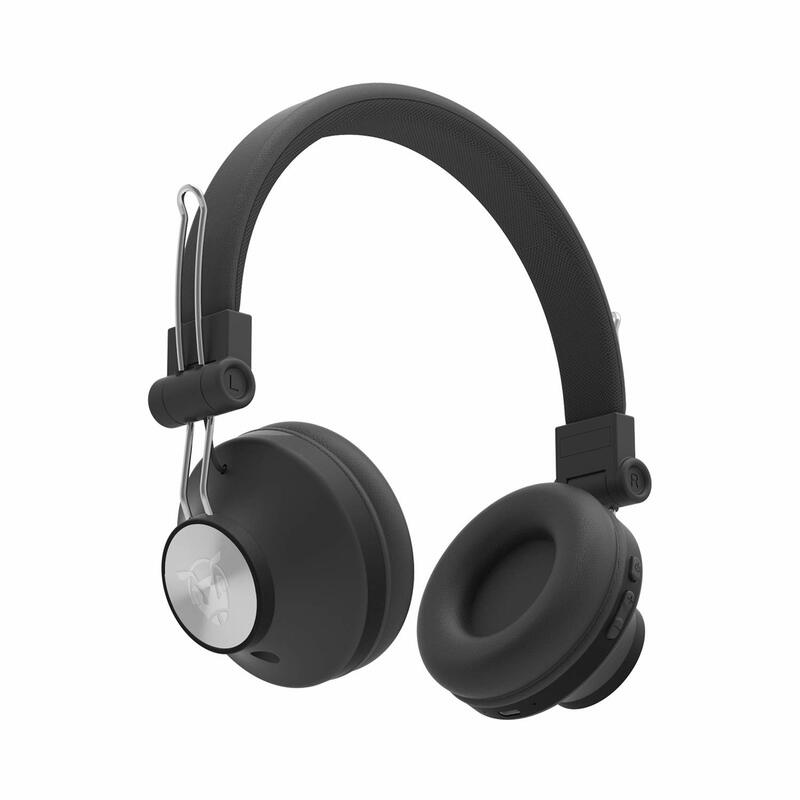 Buy Ant Audio Treble H82 on-ear bluetooth headphones with mic of Rs 899 only. Few days left. Bluetooth version below 4.1 V2 doesn’t support the Bluetooth connectivity.